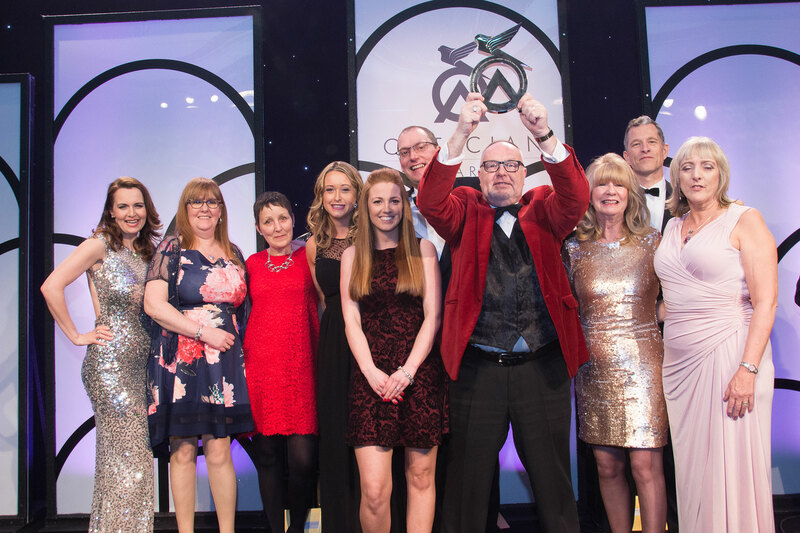 The Optician Awards has been established for over 20 years and is the highlight of the year for Optical practices, attracting the UK’s most talented Opticians, teams and companies. 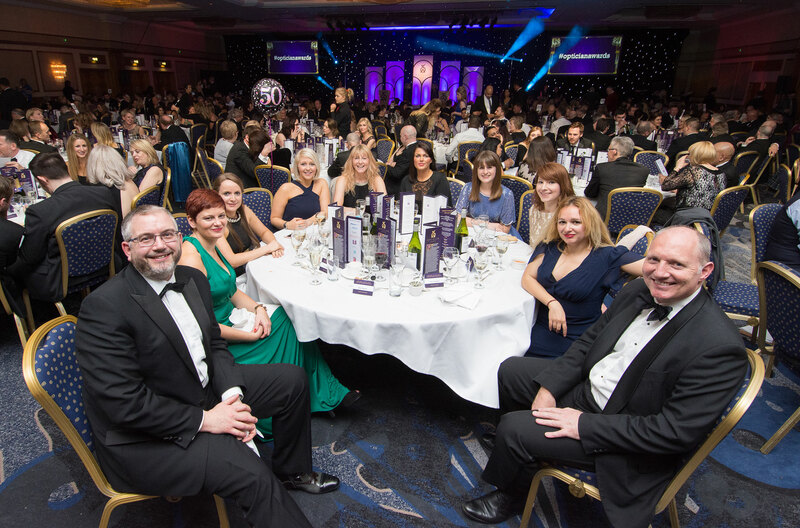 By attending the awards in Birmingham you will have the opportunity to network with over 500 fellow Opticians. 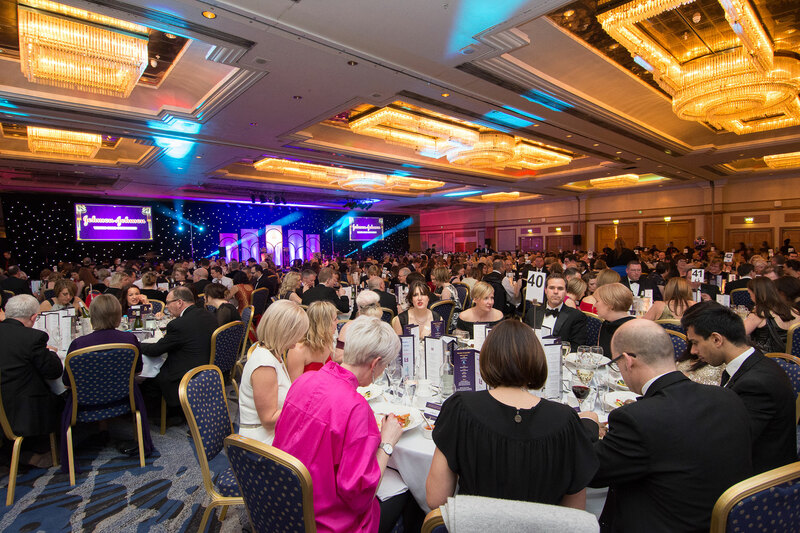 The gala dinner and awards ceremony for the annual Optician Awards will take place on a splendid evening during the Optrafair weekend. 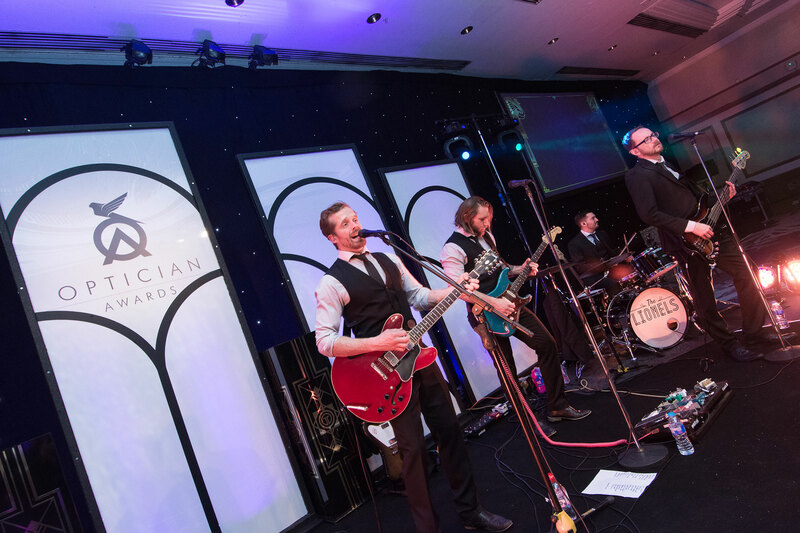 Your ticket prices includes champagne on arrival, an excellent three course meal including half a bottle of wine per person and live entertainment from a top class host, as well as attendance at the most prestigious awards in the optical industry.